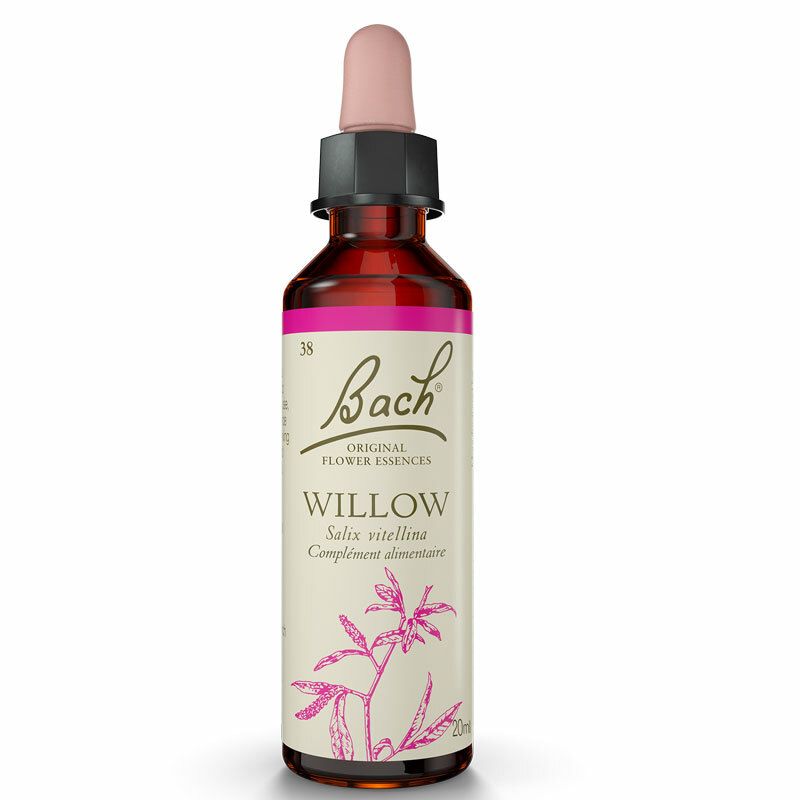 Bach Flower Willow Willow WILLOW 20ml Original is resentment, self-pity and bitterness. Most people sometimes feel being abused more or less of them. 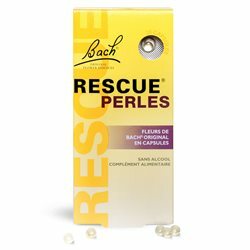 The Bach Flower helps to neutralize resentment and regain a sense of humor and a sense of proportion. Bach Flower Willow: Willow's resentment, self-pity and bitterness. Most people sometimes feel being abused more or less of them. 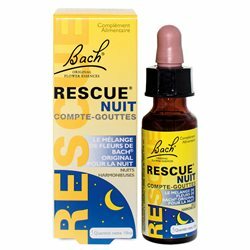 The Bach Flower helps to neutralize resentment and regain a sense of humor and a sense of proportion. Willow is for those who feel that life is unjustly "I do not deserve this. Why should this happen to me?" The person in the negative state of the Willow wanted good fortune , good health, happiness and success of others. 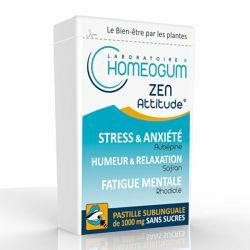 Grumpy, moody and irritable, she takes pleasure in spreading sadness. She is interested in the other that to denigrate and criticize them. It takes without giving anything and without showing any gratitude, alienating friends and family. Suffering, these people are sick inconvenient because they are never happy, never satisfied, prefer to see themselves as victims and do not want to admit any improvement. The fact of feeding a constant resentment can affect the overall vitality and lead to poor health. The positive potential of willow is a filled spirit of optimism and confidence in the future. The positive type recognizes the strength of mind creates own individual circumstances. He is able to forgive and forget past injustices and to enjoy life, attracting positive situations and friends. Ceasing to be a victim, he is master of his own destiny. 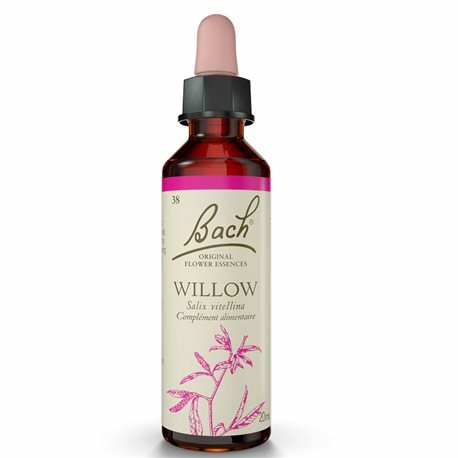 Add two drops willow bach flower in a glass of water and drink in small sips.